KSi owns and operates a trucking and shipping company, KSi Transportation, LLC, which allows KSi more control over the customer experience. As a manufacturer, KSi can schedule and complete production of items to meet a customer’s project timeline. 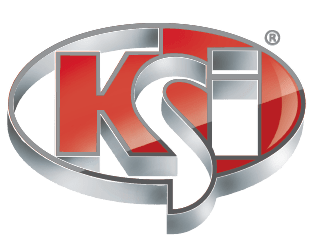 Then, once the equipment is ready, KSi can utilize our own trucks, trailers and drivers to deliver the equipment directly and on time, in addition to coordinating the schedule with KSi installation specialists. Operating KSi Transportation as an independent entity also enables KSi to manage costs and pass along those savings to customers.